A guide to help you create flexible dynamic components, with code examples of toggling elements. 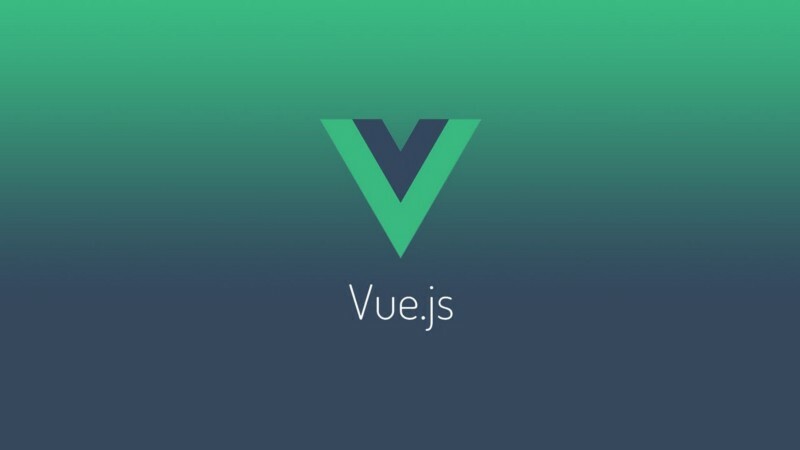 If you'd like to start "at the beginning", go ahead and have a quick look at Vue.js Simple Tuts: Component. In this tutorial go through the creation of toggle-component, adding props it, solving errors, and get a better understanding of Vue 2.